Hyundai Motor India Ltd. (HMIL), India’s second largest car maker made on announcement on July 22 that there will be a price increase for all its car models except the newly launched Hyundai CRETA SUV. The price increase has been necessitated by increase of input costs. We have been absorbing most of the costs but now we are constrained to consider the price increase in these challenging market environment. The increase in price of cars would be up to Rs.30,000 across all models except the newly launched Hyundai CRETA. The new prices would come into effect from August 01,2015. 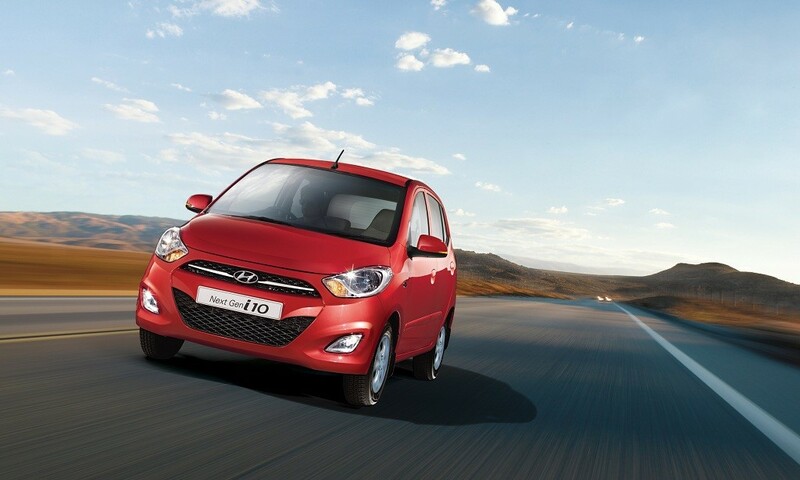 Hyundai India is a fully owned subsidiary of Hyundai Motor Company (HMC). HMIL is the biggest passenger car exporter and is the 2nd largest car manufacturer in India. Hyudai currently has ten car models across its segments which includes Hyundai Eon, Hyundai i10, Hyundai Grand i10, Hyundai Elite i20, Hyundai Active i20, Hyundai Xcent, Hyundai Verna, Hyundai CRETA, Hyundai Elantra and Hyundai Santa Fe. HMIL owns a fully integrated state-of-the-art manufacturing plant at Chennai which boasts of advanced production, quality as well as testing capabilities.